HOUSTON, TX – The Texas Southern Lady Tigers opened the season with two big wins against Huston-Tillotson at Memorial Park. TSU beat the Lady Rams 15-0 and 10-0 in the double-header. It only took the Lady Tigers 10 innings to capture both victories. In game one, Haley Smith and Thomasina Garza were the heroes at the plate. Both players had four RBIs. Rebecca Villareal controlled Huston-Tillotson from the cirlce. She recorded 10 strikeouts while giving up two hits after five innings. TSU had 16 hits after 26 trips to the plate in game one. Game two had similar results as TSU jumped out to an early lead. They score in each inning to build their 10 run advantage. Garza and Fitma Alvizo had two RBIs each. 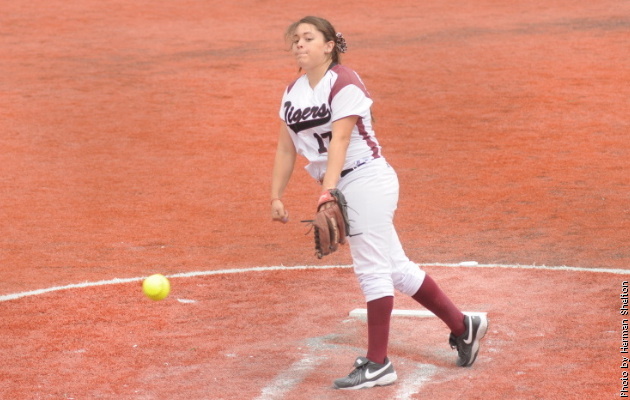 Jeneice Tilliman only gave up one hit and recorded five strikeouts in her five innings in the circle. The Lady Tigers had 11 hits. Texas Southern will host Our Lady of the Lake for a double-header on February 12th at Memorial Park. The first game starts at 2:00pm.